The Dentistry program incorporates a three year sequence, initiating in the 10th grade and continuing through 12th grade. 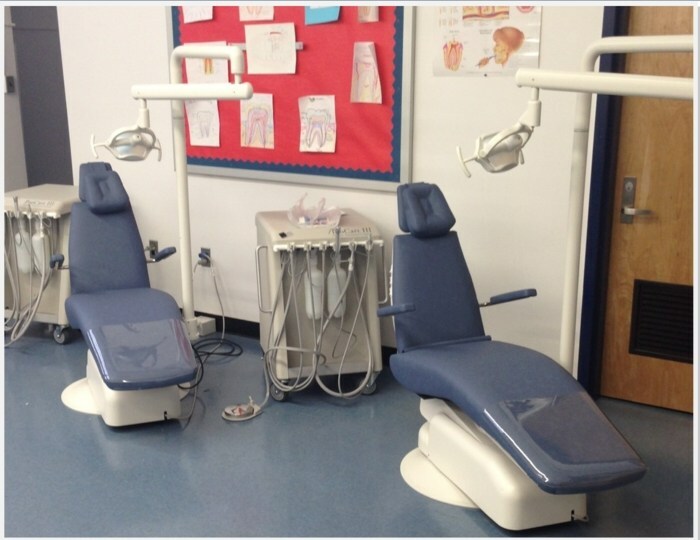 The program enables students to develop skills in Dental Office Careers and Dental Laboratory Technology. Students in the Dentistry program will participate in hands-on instruction in methods practiced in Dental careers. Students will also participate in internships and externships in 11th and 12th grade. The Dentistry program will help students successfully master the required skills essential to the industry and college. The Dentistry program provides the necessary education to successfully complete the National Occupational Competency Testing Institute (NOCTI) test. Once the exam is passed during senior year, students become certified Dental Laboratory Technicians.